We spoke to a well-wired Democratic operative this afternoon to get insight into how party leaders are viewing the coming fight against President Trump's Supreme Court nominee Neil Gorsuch. "Yes we are catering to the base," our source says. But that's a good thing. "We've been trying to get them riled up for years." Our source says many Democrats — and this includes establishment types — are thrilled to see an "organic uprising" from progressives who are furious at Trump and finally demonstrating like the Tea Party did in the early days of the Obama presidency. Democrats have learnt a key lesson from Republicans: you can be obstructionist with the highest court and get away with it electorally. The idea that voters will punish Democrats for being obstructionist is "a Washington D.C. argument" that doesn't bear out in reality. Many Democrats thought voters would punish Republicans for obstructing Obama's SCOTUS nominee Merrick Garland. That didn't happen. "The idea that we're going to save the fight for the next guy is ludicrous," our source says. "Why not have the fight twice?" 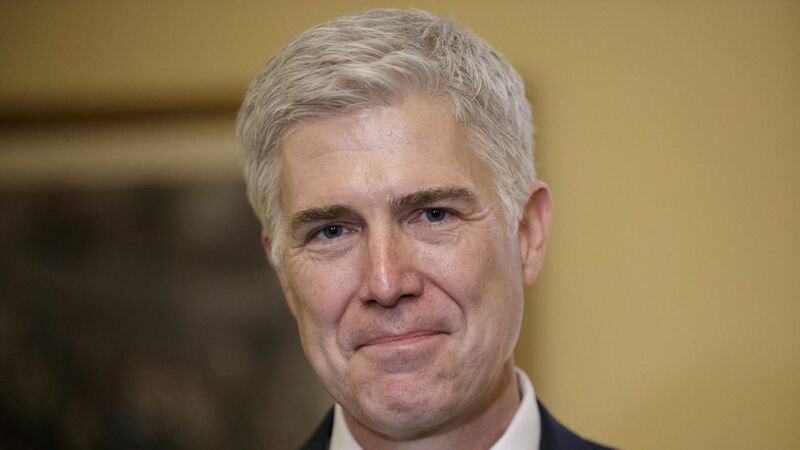 Our source points out that Gorsuch is 49 years old and "could be on the court for 40 years." He could ultimately tip the court on issues ranging from campaign finance to abortion rights and gay rights. The upshot: This is a fight worth having. Our thought bubble: Democrats are going to lose this battle. With their activist base supporting them, they can force Republicans to get 60 votes on Gorsuch ("That's a high but fair bar," one leadership source said), but they'll either lose 8 vulnerable Senators to the GOP side or force McConnell to nuke the Senate and push Gorsuch ahead with just a majority. So in that case, there are many Democrats, — and not just on the Bernie flank — who think they've got little to lose politically by picking a fight.